This custom built 3 bed + 2 full bath, 2 half bath ranch home sits on a 1.22 acre wooded lot and has a walk out basement. Home also features large open rooms, a galley style kitchen with a long center island + extra storage and seating, a master suite with walk in closet and full bath with water closet layout. Both dining areas overlook the wooded back yard and are open to the family room and kitchen. Outside is a small pond, and trails have been added to the back wooded area. Just minutes to Clear Lake! Home is in Berrien County and the Buchanan school district, and is within 5 minutes of Ottawa Elementary School and Buchanan Middle School, and 5 to 10 minutes of Moccasin Elementary School and Buchanan High School. You can call Berrien Property about this home at 269-695-9595, or try browsing through more homes for sale in Buchanan, Michigan. This 4 bed + 2 full bath, 2 story traditional home is equipped with refrigerator, range, oven, dishwasher, and garbage disposal. Well-maintained interior has been freshly painted. Home features extensive landscaping and underground sprinklers, hardwood floors throughout both levels, all window treatments. Close to Silver Beach and downtown dining and shopping. Home is in Berrien County and the St. Joseph school district, and is 5 minutes or less from Lincoln Elementary School and St. Joseph High School, and within 5 to 10 minutes of E. P. Clarke Elementary School, Brown Elementary School, and Upton Middle School. 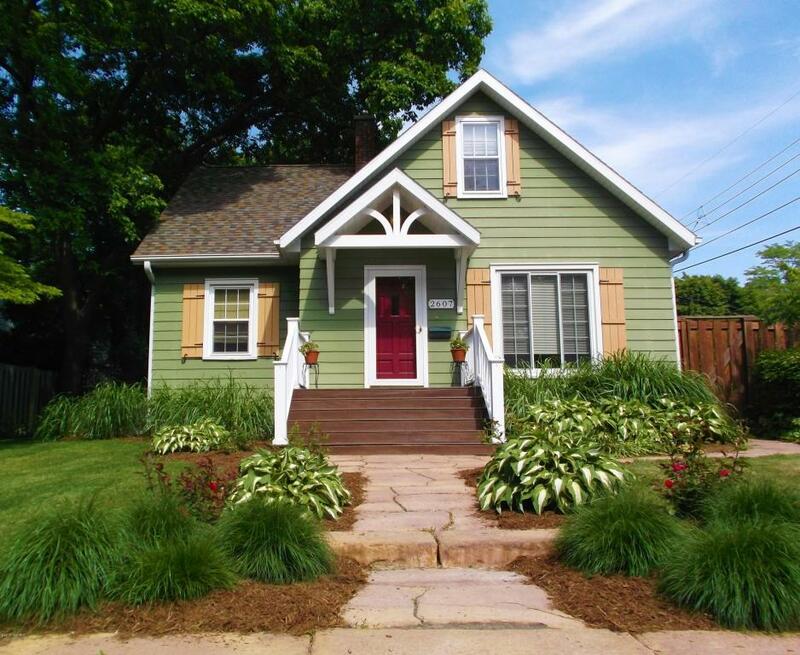 Call Berrien Property about this home at 269-695-9595, or feel free to search for more homes for sale in St. Joseph, Michigan. This custom built 4 bed, 2 and a half bath ranch home sits on a 2 acre lot in a nice country setting. Home features covered entryway opening to great room with coffered ceiling, a picture window with a view of the woods, hand scraped wood flooring, a screen porch / 3 season room, a main floor master suite with double doors, walk in closet with built in ironing board, bath with double shower heads, double sinks, and soaking tub. Mudroom features a half bath, quartz counters and laundry. Gourmet kitchen features custom built cabinets, granite counters, stainless appliances, a walk in pantry, and an eating area that leads to the 3 season room. 2 garages, 2 car attached + 2 car detached (accessible through covered breezeway). Home is in Van Buren County and the Decatur school district, and is within 10 to 15 minutes of Davis Elementary School, Decatur Middle School, and Decatur High School. 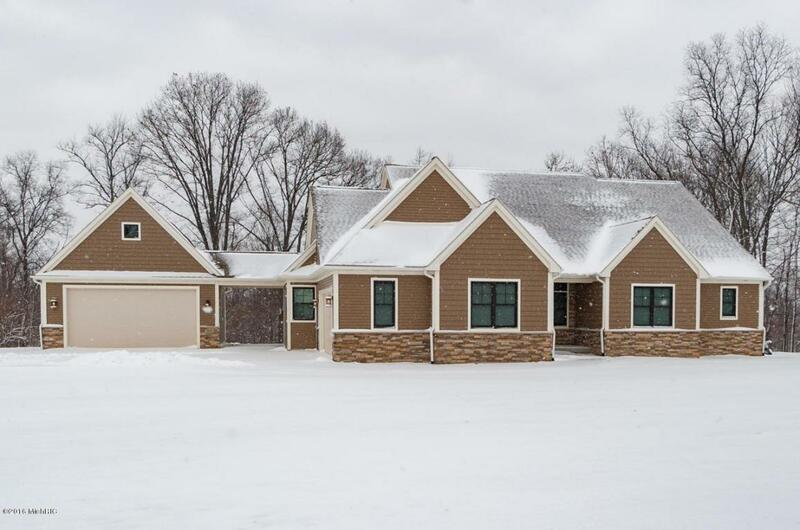 Give Berrien Property a call about this home at 269-695-9595, or click the links to search for more homes for sale in Lawton, Michigan, or more homes for sale in Van Buren County MI. 70 feet of frontage on the all sports Diamond Lake and 4,000+ square feet of living space on a 0.59 acre lot await at this 5 bed + 5 full bath, 2 story home! Includes a sandy bottom swim area and a lake side patio. Home also features 2 master suites, a finished lower level, walnut hardwood floors, huge windows to take in the stunning lake views. Equipped with washer, dryer, dishwasher, oven, range, microwave, and refrigerator. Just 2 hours from Chicago and only 35 minutes to Notre Dame, this Cass County home is truly ideally situated! Call Berrien Property about it today at 269-695-9595. 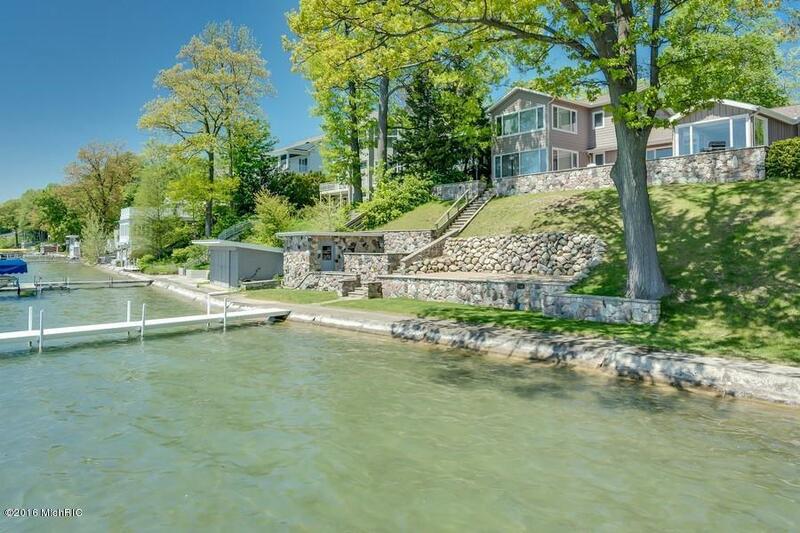 If this isn't exactly what you're looking for, feel free to search for more homes for sale in Cass County MI, more Diamond Lake homes for sale, or more Waterfront Homes in Southwest Michigan. We also have some handy searches saved for Lake Front Berrien County Homes, Lake Front Cass County Homes, and Lake Front Van Buren County Homes. You can modify the parameters of any saved search to help you find what you're looking for. 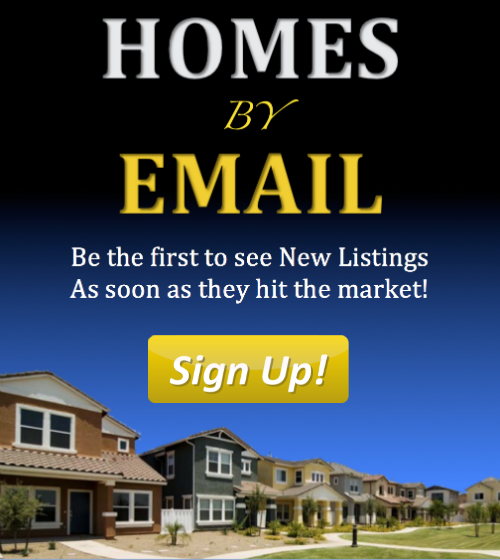 Or you can always head back to our Home Page or the Advanced Search Page to get started on finding that perfect piece of Southwestern Michigan real estate.